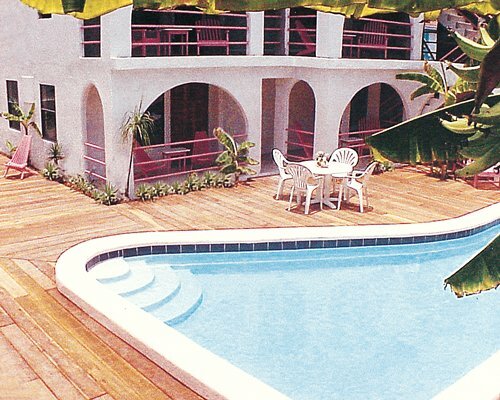 The Resort is about one mile north of the airport and the taxi fare is about US$2.50. Car rental is not available on the island. 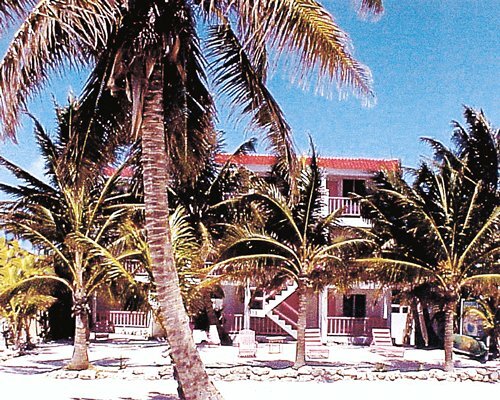 The resort is not on the mainland of Belize, but on Ambergris caye, a small Island off the coast.